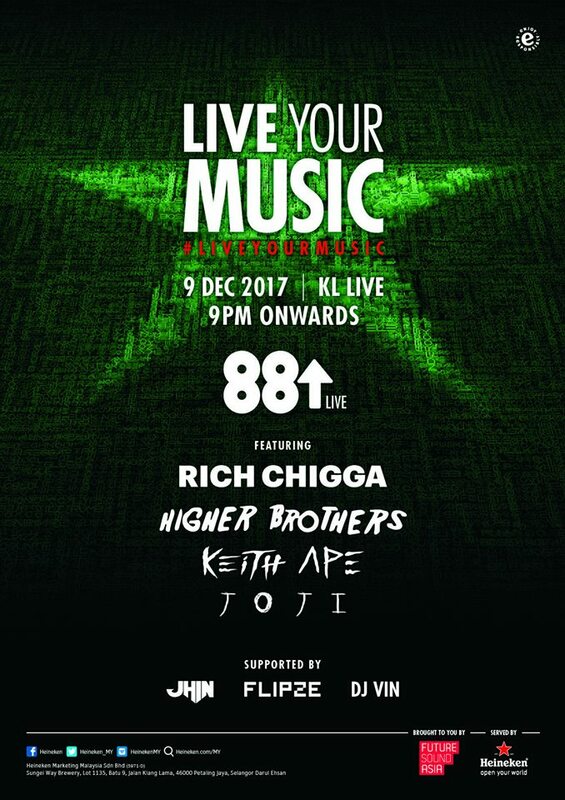 The gang from Asia’s hottest hip hop collective, 88Rising will be bringing some of their biggest hip hop acts from the east to Malaysia next month! Brought to you by Future Sounds Asia, 88Rising is a Brooklyn-based media company, record label, talent agency, as well as social media platform that celebrates global Asian culture. The company helps connect Asian hip hop talents to the western audience, bridging the gap between the east and west. 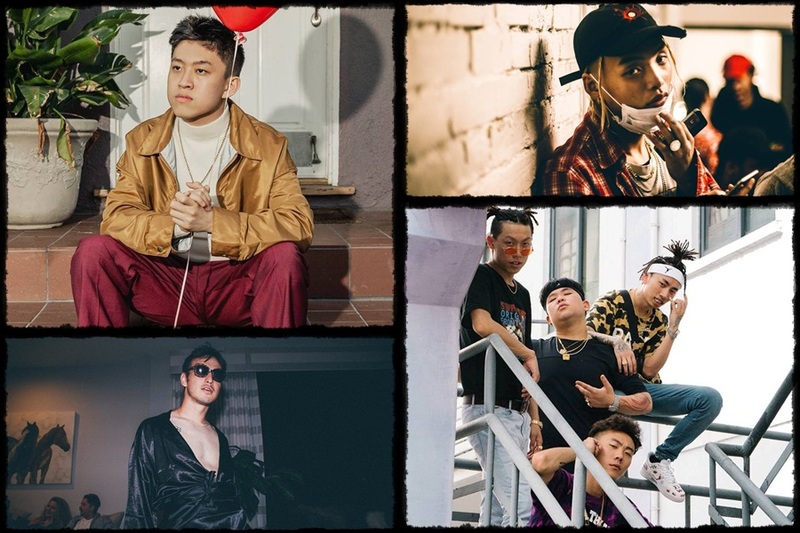 The artistes from the crew that will be coming to Malaysia for the first time include Indonesian rapper Rich Chigga, K-rap star Keith Ape, Chinese hip hop group Higher Brothers, and Japanese-Australian YouTube sensation Joji. The four regional acts will be supported by local mainstays JHin, Flipze, and DJ Vin. Their performance in Malaysia will be part of Future Sounds Asia #LiveYourMusic event, taking place at KL Live, Life Centre on Saturday, 9 December 2017. #LiveYourMusic will also present Tiesto on Friday, 8 December. Tickets go on sale at boxtix.asia at 11am tomorrow, 3 November, so make sure you don't miss out!